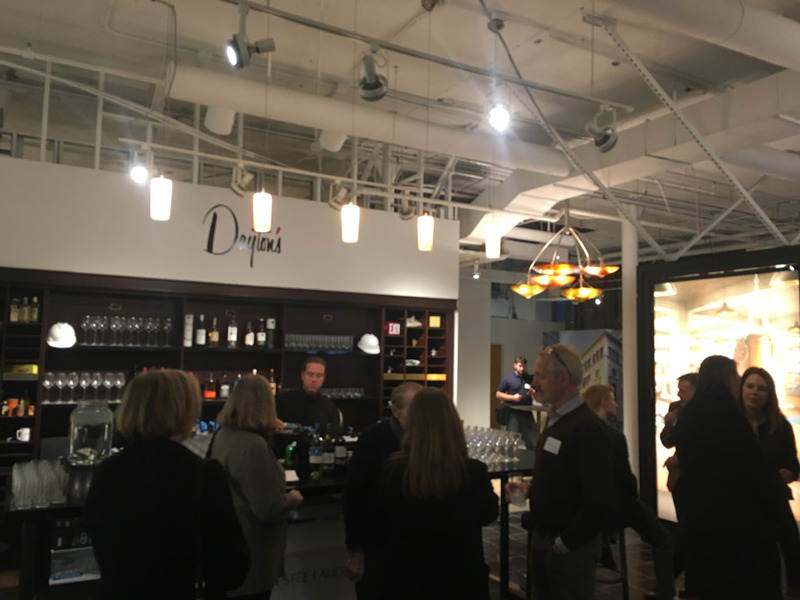 Downtown Minneapolis’ retail scene continues to evolve, not only due to the changing needs of our downtown community but also due to national trends within the industry. 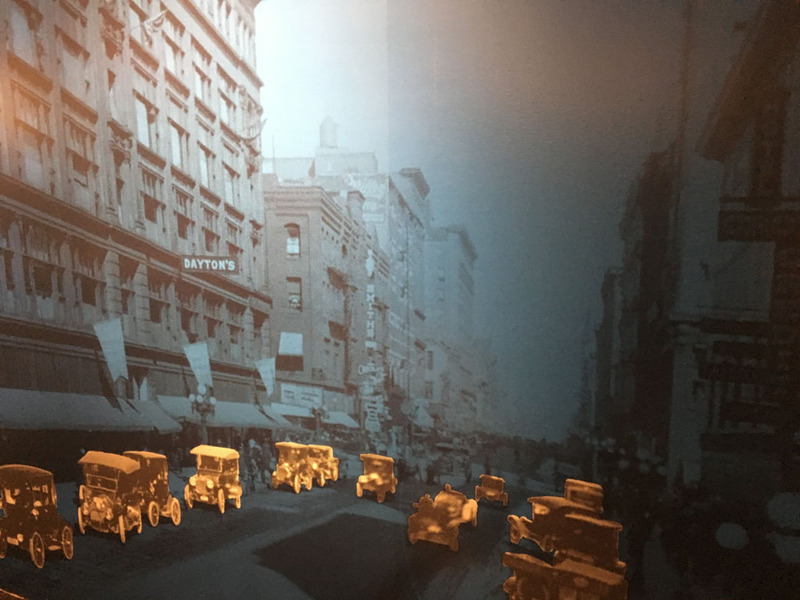 Department stores of the past are less prevalent as smaller, boutique footprints. 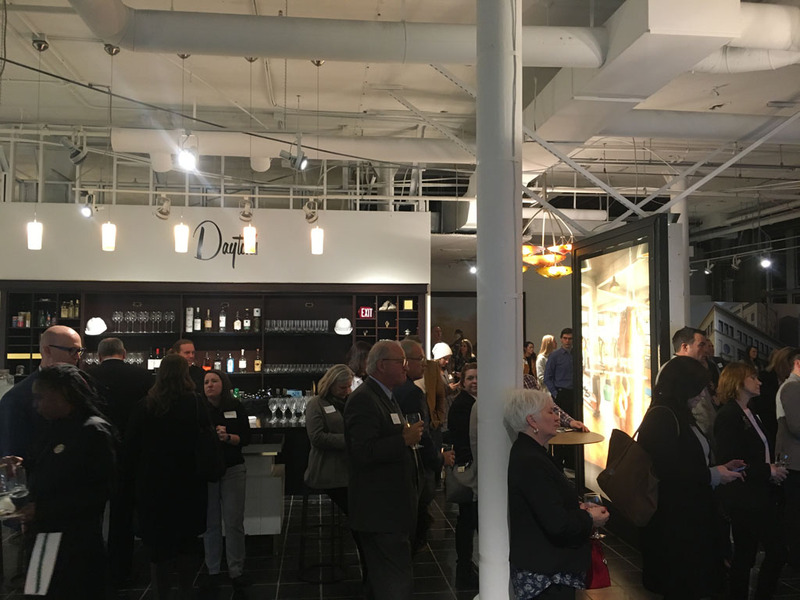 Downtown itself has seen incredible retail growth and prosperity in neighborhoods like the North Loop, and it is currently working to revitalize the retail core along Nicollet. 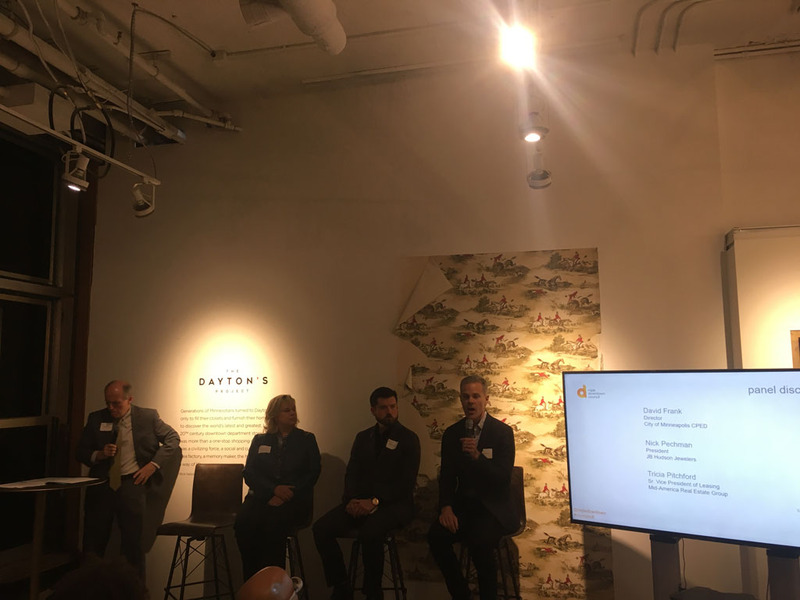 What is next for the downtown retail community? 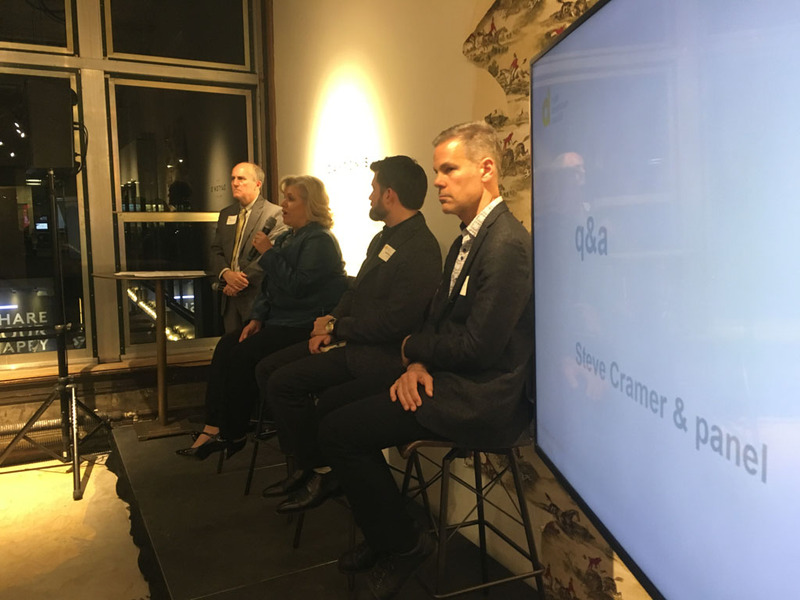 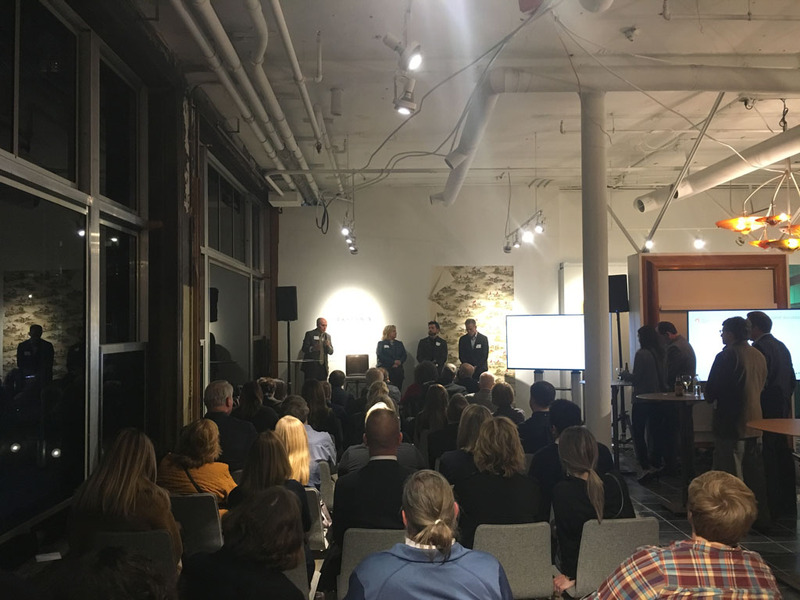 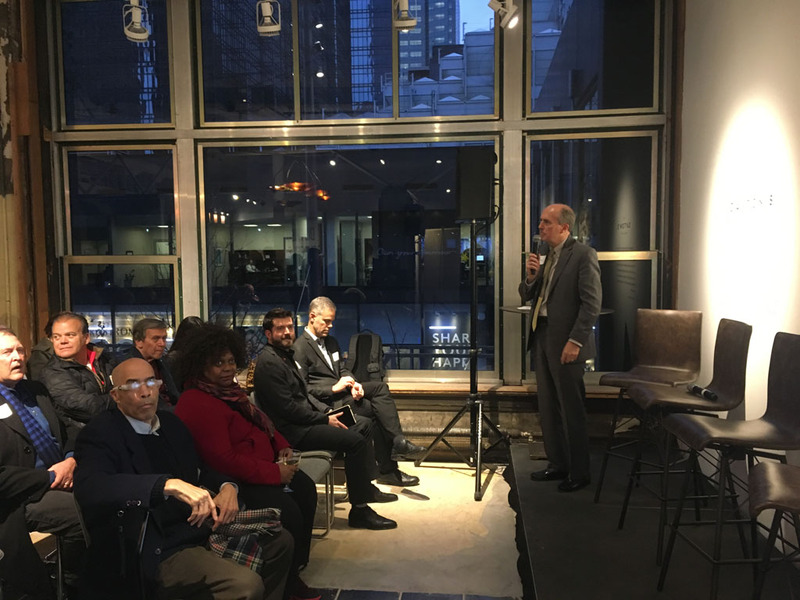 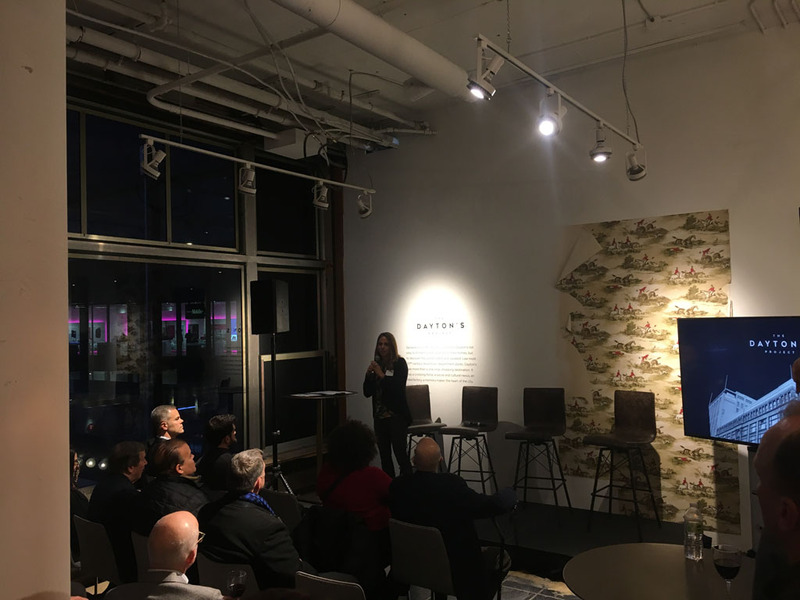 The mpls downtown council’s 2025 plan quarterly forum on November 7 focused on “the future of retail” and dived into this topic with a distinguished panel of individuals who know downtown’s retail past well and are helping shape its future. 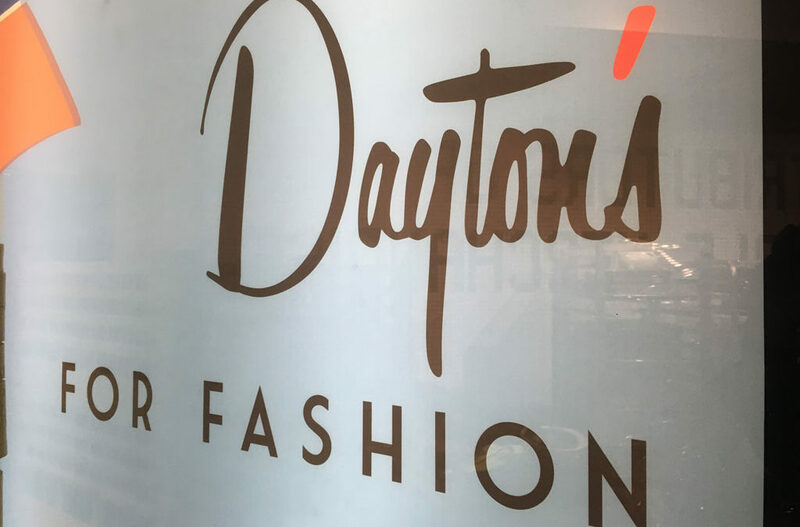 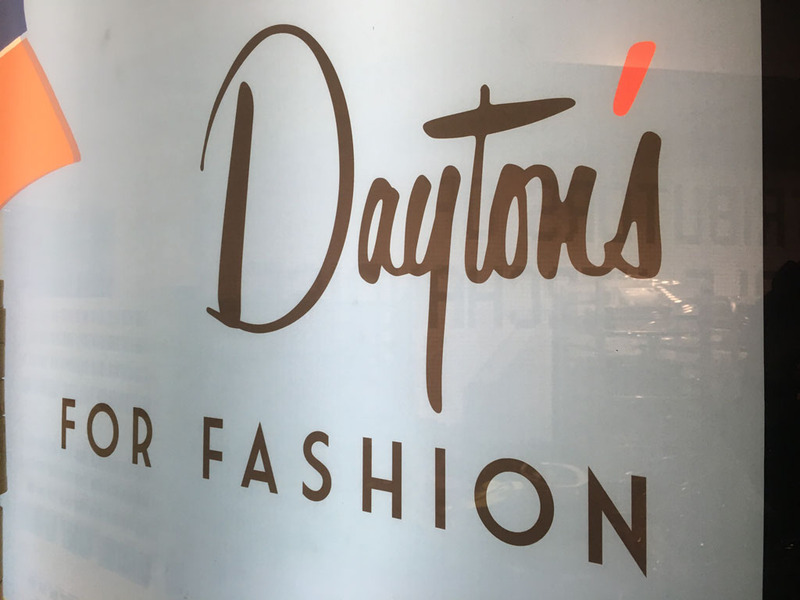 The quarterly forum took place in The Dayton’s Project’s marketing suite, located on the skyway level near the entrance to the skyway that crosses Nicollet from The Dayton’s Project and IDS Center. 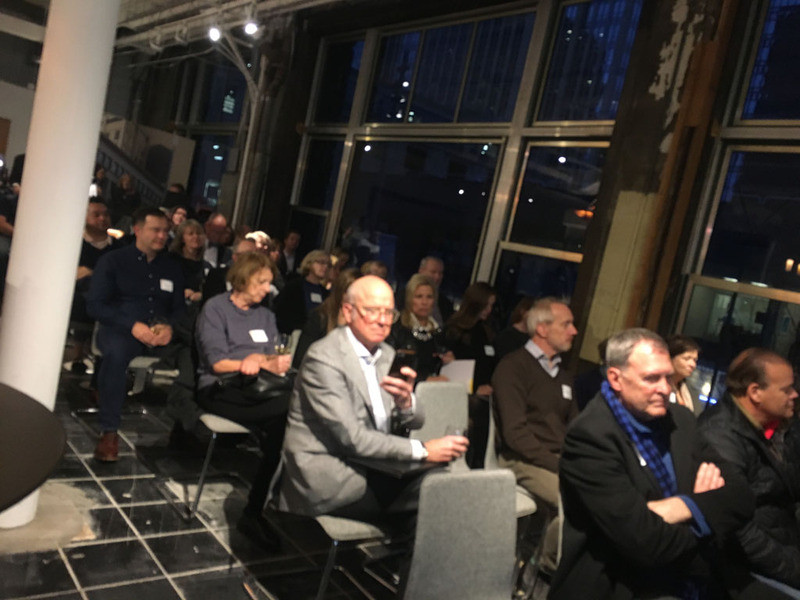 Tours of the project took place following the panel. 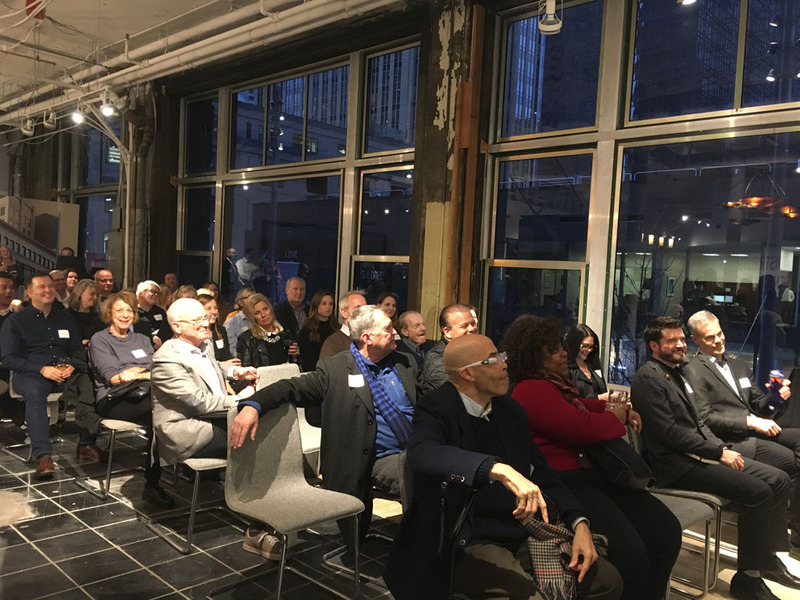 If you would like more information on becoming a mpls downtown council member, please contact membership director Marybeth Weisberg at mweisberg@mplsdowntown.com.